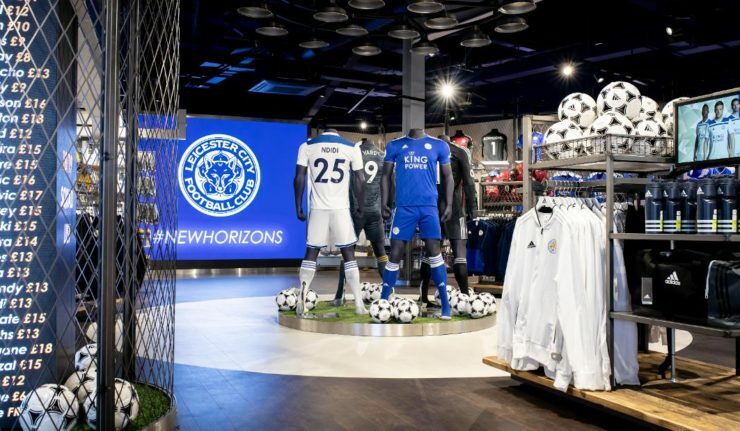 Football fans can enjoy some bargains this Easter with Leicester City holding a big sale starting on Sunday 14 April. Supporters will be able to grab the discounts both in person and online. The sale will run for a week starting this Sunday and amongst the savings supporters can grab the white Adidas away shirt and women’s home shirt for just £15 each. For those shopping in person the sale will be held in the Family Stand concourse with entry via gate N23, so why not enjoy an afternoon trip to King Power Stadium with the kids this school holiday? Sale items can also be purchased online from shop.lcfc.com from Sunday 14 April.